Some may have received a savings bond from an aunt on their 11th birthday. Others, after taking an introductory business course, may have decided to dabble in the stock market and purchase a few shares from a company they like. Generally, people invest money — in people, ideas, companies — to make more money. But have you ever thought of purchasing a handbag as an investment piece? Recently, online retail platform Baghunter conducted a study in which it found that a Birkin bag was proven to be a more secure investment than purchases such as gold or stock market shares. 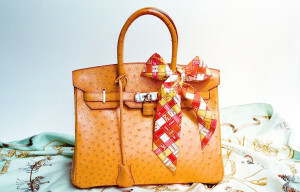 The online platform declared the Birkin bag as the “safest and least volatile investment” in the market. What? The Birkin bag came into conception after Jane Birkin, an English actress and singer, was seated next to the Hermès CEO during a flight and complained about how she couldn’t find a decent leather weekender. 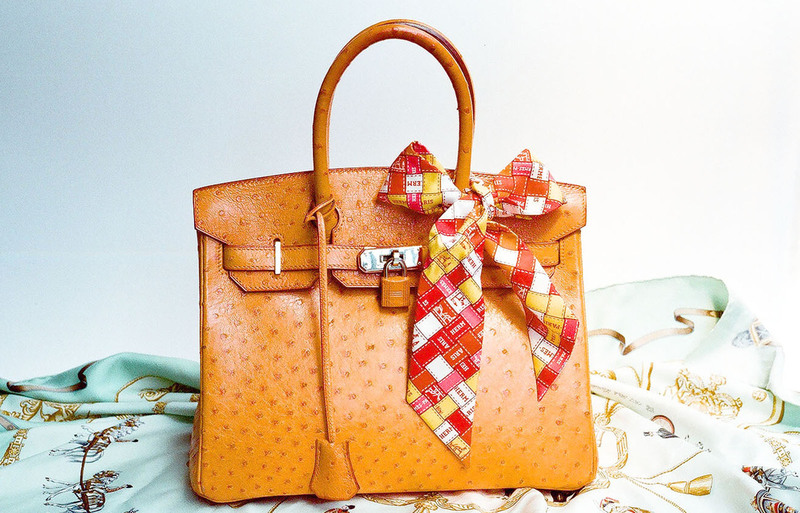 Since then, the Hermès Birkin has consistently been one of the most sought-after bags in the luxury market. “As a whole, the study findings show how stable the ultra-luxury industry has been over the past 35 years when compared to more traditional investment opportunities,” Baghunter founder Evelyn Fox said in a Friday Vogue article. According to Baghunter, during the years between 1980 and 2005, the average rate of return on gold was -1.5 percent per year. The S&P 500, a stock market index that measures the value of the stocks of 500 of the largest corporations based on their market caps, was 8.7 percent. The Birkin bag? 14.2 percent a year. This bag has a history of its value increasing at a steady rate of 14.2 percent per year, accounting for inflation. Simply put, this bag beat returns for both gold and the benchmark S&P 500 index. Great! The numbers show that this high-end handbag is, in fact, a sound investment with a near guarantee for returns on investment. All I need to do is get my hands on one of these bags and wait for time to work its magic. Right? Wrong. Depending on the materials used for the handbag, there is a waiting list for up to six years before you can own one. The difficulty of acquiring the textiles (sometimes in ethically ambiguous ways — specifically the crocodile Birkin) and the slow manufacturing process results in only a few bags being produced each year. This scarcity and exclusivity drives up the demand, thus driving up the prices. A Birkin bag can range anywhere from $60,000 to more than $223,000. This is no child’s play. A status of symbol and wealth, the Birkin bag is one of the most desirable items on the luxurious goods market. With the recent study conducted by Baghunter that revealed the bag’s high investment value as well, it is no wonder that the Birkin bag’s popularity is continuously growing. Next time you are thinking about investing in a mutual fund or purchasing a few Coca-Cola shares, consider investing in the Birkin bag. If you can get your hands on one, that is.